Now TV has launched on PlayStation 4 bringing Sky Movies, Sky Sports and TV on-demand to Sony’s latest gaming console. 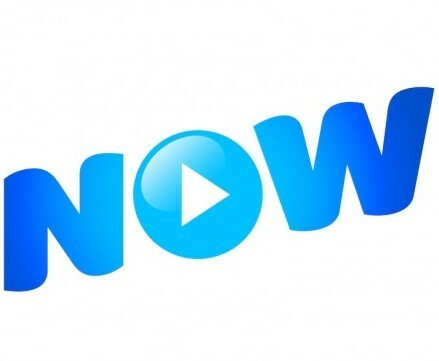 To access the streaming service, users are required to purchase the relevant subscription, with a Sky Movies month pass available for £8.99, (€11.3) an Entertainment Month Pass for £4.99, and a Sky Sports day pass for £9.99. Now TV is also expected to launch on Xbox One in the near future.